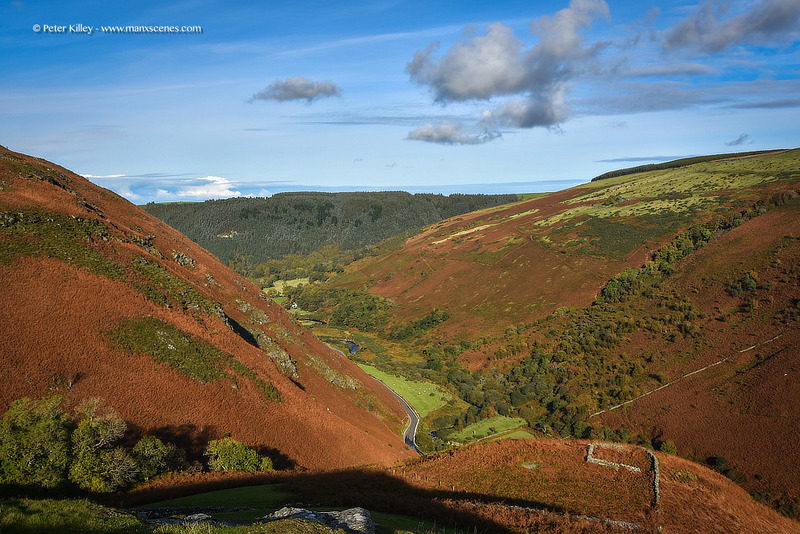 A view high up and looking through the glorious Sulby Valley. How lucky are we to have such beautiful unspoilt countryside in many areas of the Isle of Man. What wonderful colours. The red of the bracken hardly looks real.